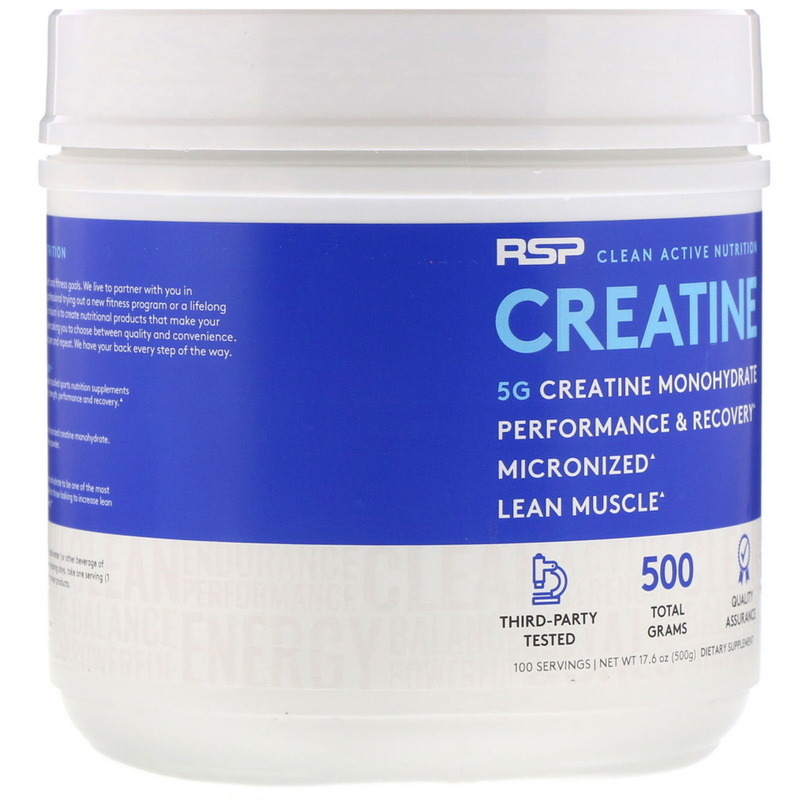 Add 1 rounded teaspoon of RSP Micronized Creatine Monohydrate to 8-12 oz of water or fruit juice then mix until dissolved. 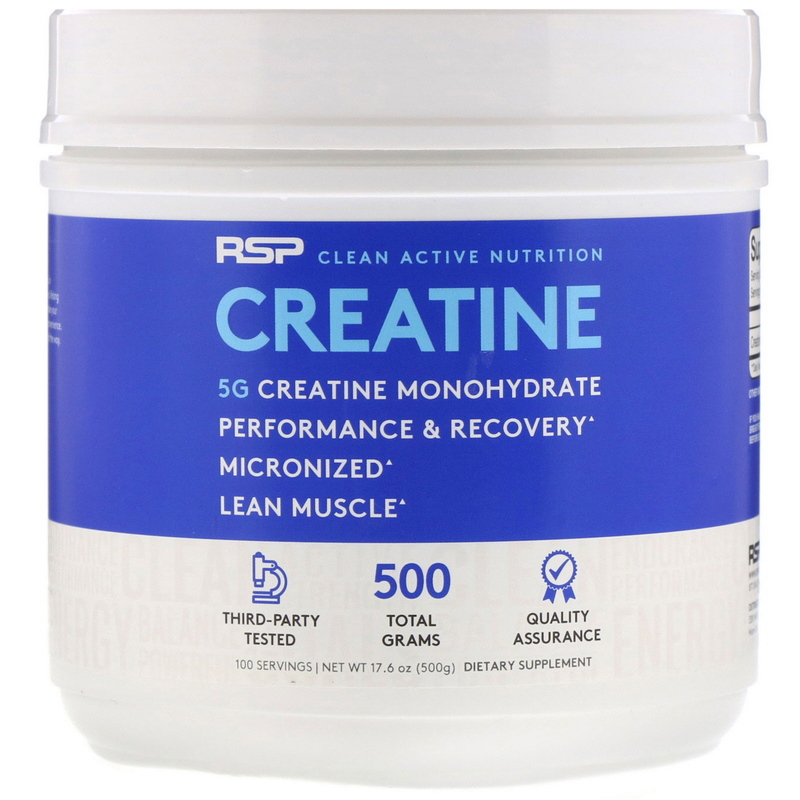 Bonus Stack: Add 1 rounded teaspoon of RSP Micronized Creatine Monohydrate to any pre- or post-workout drink. 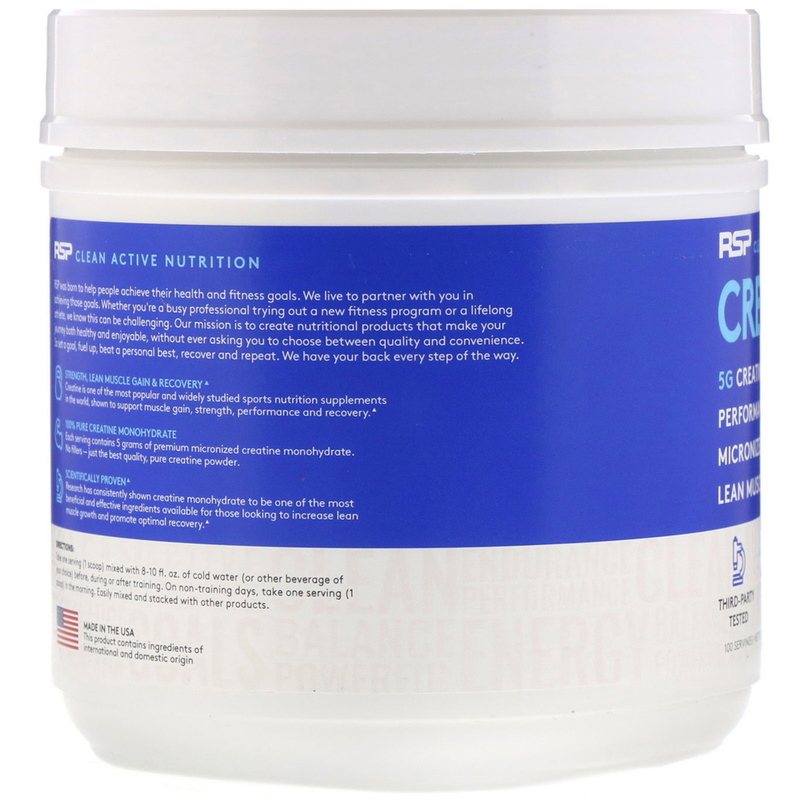 RSP Creatine Monohydrate Loading: Take 2-3 rounded teaspoons per day for the first five days of use. From then on take 1-2 scoops per day after your workout or with meals. 1 Scoop + 8-10 oz water.